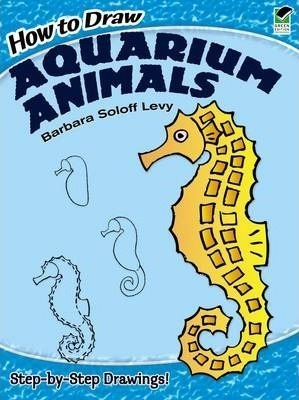 Easy-to-follow, step-by-step illustrations help beginning artists of all ages draw animals commonly found at the aquarium. Use simple basic shapes to create accurate likenesses of the angelfish, octopus, penguin, clownfish, lobster, sea lion, starfish, whale, and 22 other creatures of the deep. 30 pages of black-and-white illustrations.